Another trailer was released to play before Clash of the Titans last week. This time we get a little bit more background on the kids, and less on Freddy himself. So far all the trailers look pretty good for this, but they still haven’t sold me. The original film is probably one of the best horror films of all time, and easily the best creation of Wes Craven’s career. It has been proven many times over that it is hard to one up a classic. The original film was not perfect, but it is great for its genre. This one looks like it will have amazing production values, with some really flashy visuals. The real question is if it will leave you frightened? 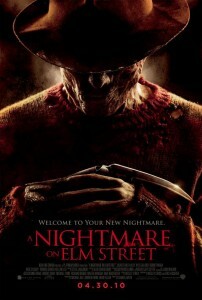 Freddy Krueger returns in a contemporary re-imagining of the horror classic. 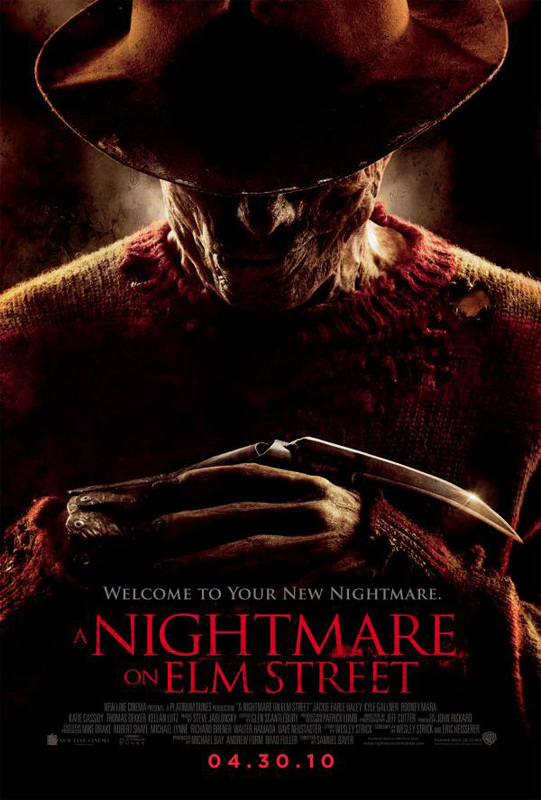 A group of suburban teenagers share one common bond– they are all being stalked by Freddy Krueger, a horribly disfigured killer who hunts them in their dreams. As long as they stay awake, they can protect one another–but when they sleep, there is no escape.